8vo., xv, 216p. Bound in brown cloth, spine lettered in gilt. 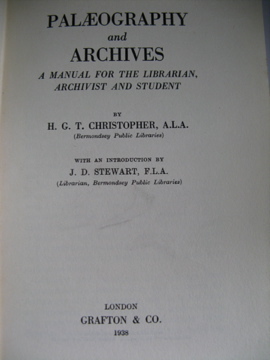 A manual on hand writing, transcription of manuscripts, archiving, restoration and repair of documents. Text block edges slightly foxed. Related press cutting laid in. 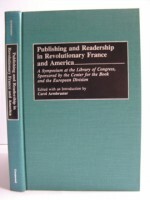 SCARCE COPY. 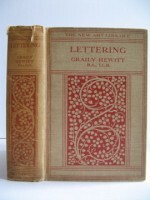 Lettering by Graily Hewiitt.1930 [FIRST EDITION] For Students and Craftsmen -With four hundred and three illustrations. A key work in the field.200 x 135mm, half-title, frontis, title, 336p. Plain end-leaves. Beige cloth over boards with decoration and lettering in red to front and spine.